CLICK HERE: Join Bet365 today and receive a 100% bonus on your first deposit, up to £200. 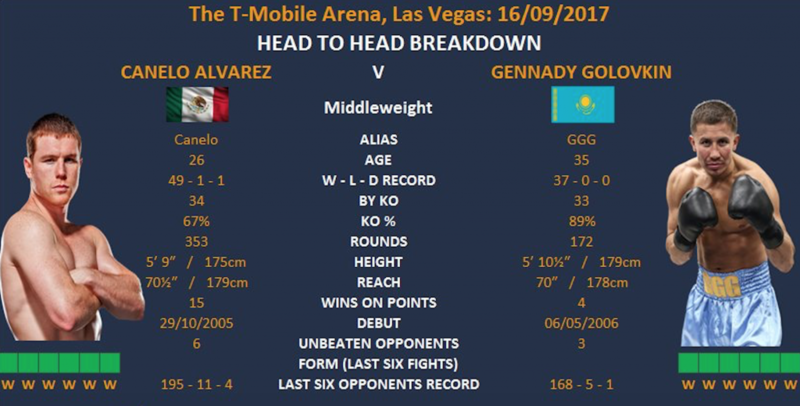 On Saturday night at the T-Mobile Arena in Las Vegas, Saul ‘Canelo’ Alvarez and Gennady ‘GGG’ Golovkin face off in the arguably the biggest middleweight matchup in decades. It’s a fight that has been up in the air for a number of years now, but they’ve both finally delivered on what the fans want, and is sure to be a great spectacle. Golovkin is one of four brothers to a Russian father who was a coal miner, and a Korean mother who was an assistant in a chemical laboratory. Sergey and Vadim, the older brothers introduced GGG to boxing. They would pick guys out of a crowd and have their younger brother fight them. Tragically GGG lost both of his older brothers at a young age. His twin Max has been by his brothers side all of his life, and plays a big part in GGG’s boxing career. Golovkin's first boxing gym was in Maikuduk, Kazakhstan and later became a scholarship holder with the Olympic Solidarity in 2002. His amateur pedigree was impeccable, a record of 345 wins and just 5 losses. Moving into the pro game GGG did most of his boxing out in Germany, and despite obliterating what was in front of him, he never got the big break he was looking for. Then finally in 2010 he terminated his contract with his promoters and moved out the United States to team up with veteran trainer Abel Sanchez. From there, GGG started to get the recognition he deserved, successfully defended his middleweight title in 18 consecutive fights. A win on Saturday night will move him just one behind the division record of 20 held by Bernard Hopkins. A fierce 89% KO record, 33 of GGG’s 37 opponents have failed to see the final bell. The youngest of eight children, Canelo has 6 older brothers, whom all became professional boxers. Aged 13 Canelo started boxing himself after witnessing his older brothers pro debut. In 2004 he won the silver medal at the Junior Mexican National championships and then a year later became the Junior Mexican National Boxing Champion. He finished as an amateur with a record of 44 wins and just 2 defeats, come the age of 15 the young Mexican stepped into the professional game. His trainers found it tough to find suitable opponents of a similar age so he would often find himself in the ring with men significantly older. In his first 19 months as a professional, he knocked out 11 of his 13 documented opponents. However, it’s been reported by his brother that Álvarez had fought 10 more times in that span off the record, winning all 10 by knockout. A professional record of 51 fights, 49 wins, 1 draw and 1 loss, Canelo has stepped up through the weights from Welterweight (147lbs) to a catch weight of 155lbs and now 160lbs the middleweight limit. 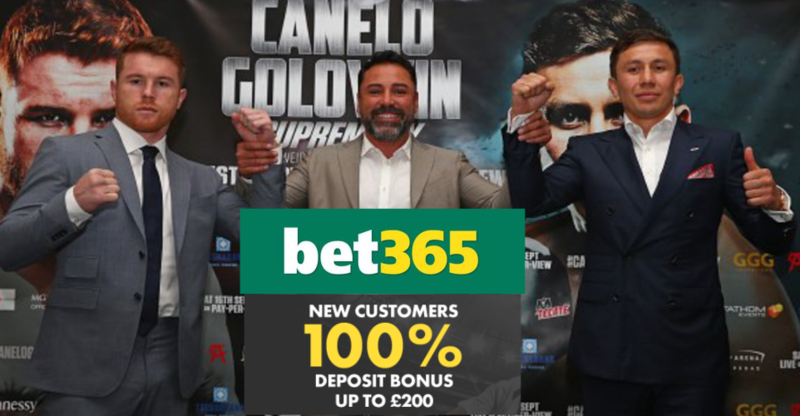 It truly is a 50/50 fight, but unless you’re backing the draw at 18/1 then you’ve somehow got to make a decision on who comes out on top Saturday night. Can the older, granite chinned GGG cope with the speed, skills and counter-punching from Canelo? 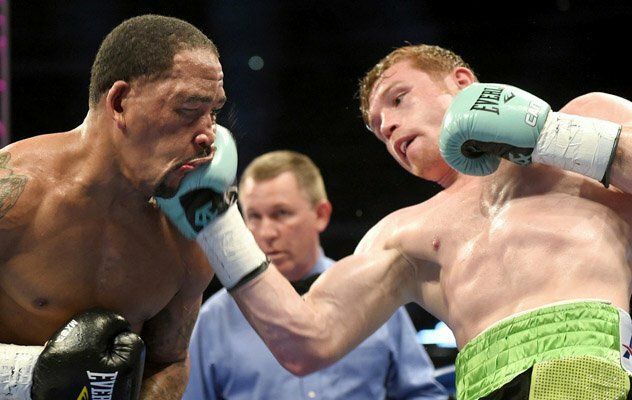 Can the younger, slick Canelo cope with the height and weight advantage of the heavy hitting Kazakh? One thing is for sure, both fighters can bang and both will come forward. GGG jokes about the fact he lets his opponents hit him so he can give the fans the ‘big drama show’ He doesn’t have the movement of the young Mexican but he’s relentless in coming forward and that I fear could spell trouble for Canelo. Interestingly enough, GGG doesn’t have a rematch clause for this fight but Canelo does. Is he that confident he will dispose of the Mexican that he doesn’t need a clause, or have Canelo’s team pulled off a masterstroke in the hope they get a close victory and won’t have to face GGG again? The small number of times Canelo has been hurt, he doesn’t tend to hold on, or try to avoid his opponent to catch a breather. 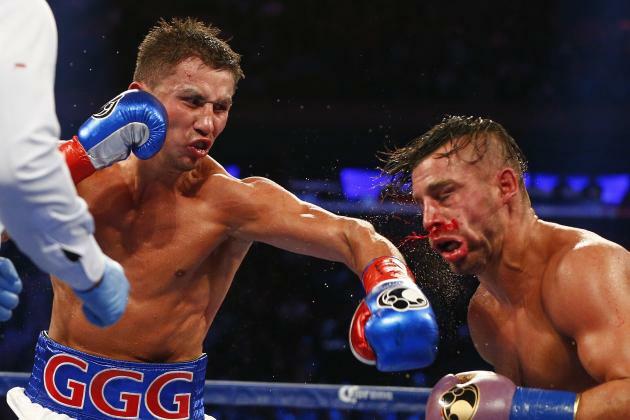 That could spell trouble when Golovkin starts to push him back on to the ropes with his jab. In the opening rounds I can see Canelo leading and causes GGG some problems, but as the fight progresses, don’t be surprised if GGG starts to wear down the Mexican, pushing him back on the ropes and firing in those big shots. Can Canelo take those big punches? My head tells me he won’t, and therefore I’m leaning towards a late stoppage in what is a very difficult fight to call.